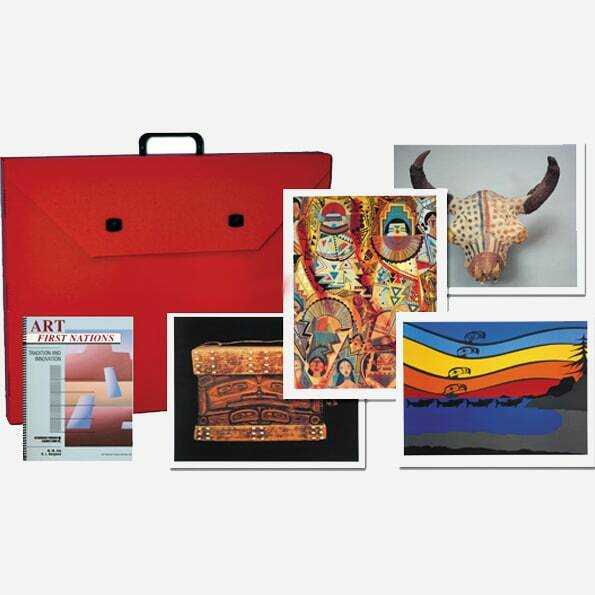 This kit explores the work and views of both traditional and contemporary Aboriginal artists. It enables students to develop their skills in creating innovative art while learning about First Nations cultural and artistic heritage. 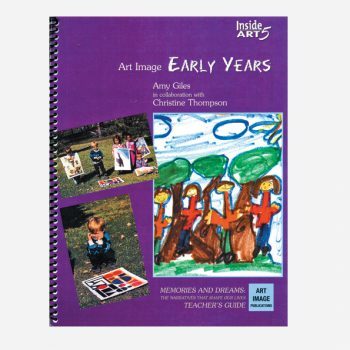 The Art First Nations program is an instructional resource to assist both intermediate art specialists and teachers who wish to complement their art program and incorporate Native aboriginal studies into the general curriculum. It highlights visual art that is being innovated by aboriginal artists throughout North America and focuses on ways important cultural beliefs and values are being renewed through visual expression. 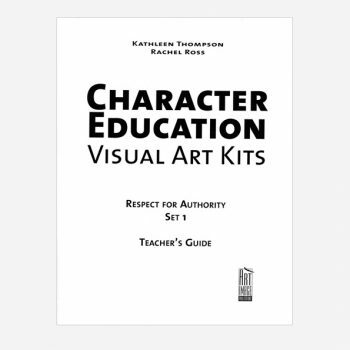 Through an exploration of these ideas, students will understand the ways First Nations artists share their identity, beliefs, and values in today’s world. They are encouraged to examine their own experiences and produce artwork that reflects innovation. 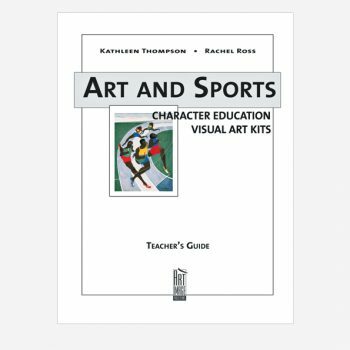 Offers numerous extension activities integrating concepts and ideas beyond basic assignments. 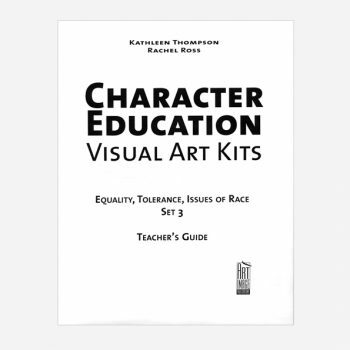 The Teacher’s Guide includes step-by-step lesson plans incorporating critical inquiry, hands-on activities, vocabulary, assessment, biographical and cultural information, and numerous enrichment activities, which integrate creative writing, research, visual and performing arts, and social studies. A sturdy carrying case with handle.